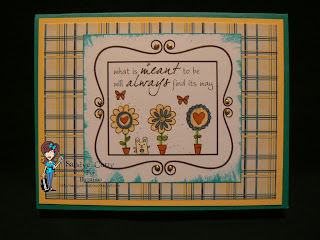 Today's Tuesday so you know what that means Bugaboo Stamps has some new images that you are going to love! You can find all of this month’s new releases here and projects created with Frame It - Meant to Be below. Head on over to The Bugaboo Stamps Store to go shopping for new releases (they're 50% off until next week) and remember to come on back tomorrow for Tutorial Wednesday! Such a pretty release!! They are all beautiful!